Welcome to Hometown Technical Solutions! Thank you for visiting my site. I offer a wide range of services including in-store, in-home/office computer repair, network setup, troubleshooting, etc. I used to have a Computer Service Center located in The Mill Farm Flower Shop but due to the flooding from hurricane Irene I am working out of my home on Cliff Street in Middleburgh. *** Windows 10 has landed and you may or may not have already upgraded. I have performed several upgrades and all have gone smoothly! I am in the process of upgrading my entire inventory of pre-owned PCs to Windows 10. For a complete listing of our services and please visit our services page. 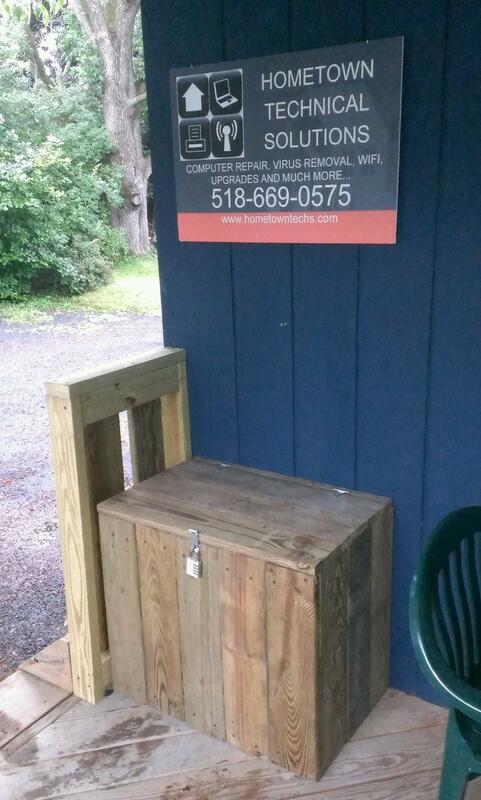 For your convenience, I now have a lock box dedicated to dropping off and picking up computers. Help support Middleburgh Little League and donate to the new field complex on GoFundMe! When it comes to your data you want to make sure you are dealing with a company that appreciates the sensitivity of your information as much as you do. 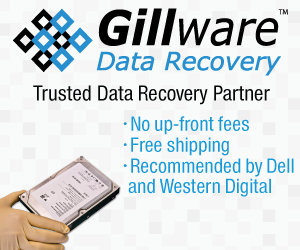 For this reason we have partnered with Gillware Data Recovery. They have been in this business for a long time and are well respected in the industry. They offer a no-risk data recovery solution. Simply click the Gillware link below and you can create your data recovery case. They will email you a label to send in your drive, check the drive to verify that data can be recovered and send you a quote. Once you approve the quote they will attempt a no-risk recovery and send you a link to verify the files you wish to recover. If you decide at this point you no longer wish to recover the data, you can cancel the order and either pay to have the drive shipped back to you or let them securely recycle it. The entire process is completely RISK-FREE and their pricing is very competitive. Give them a try!